Terry Braddock grew up in the ghettos of Chicago in the 60s and 70s. He had a loving family, but life wasn’t easy for the Braddock family. In those days, life for an African American boy in his neighborhood didn’t hold much promise. The only encouragement offered by his teachers was to aspire to be a janitor. Under other circumstances, he might have bought the lies offered him--that his future was bleak. Things might have been very different were it not for the stump. 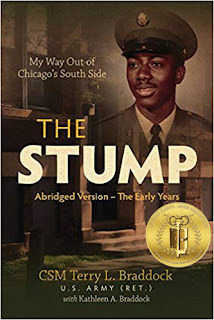 The stump represented the one mentor who offered hope to Terry and the other kids in his neighborhood. Mrs. Hannaberry lived in an old run-down apartment with crumbling steps and a stump of a tree out front. That’s where she could always be found. 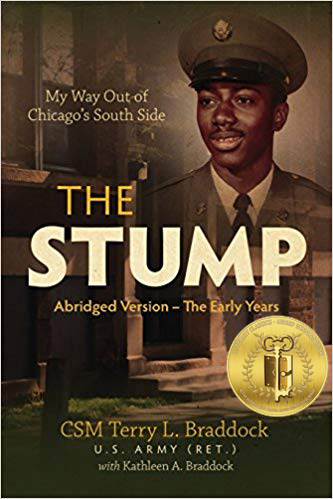 Terry L. Braddock’s The Stump is the inspirational true story of one man’s journey out of the ghettos of Chicago. 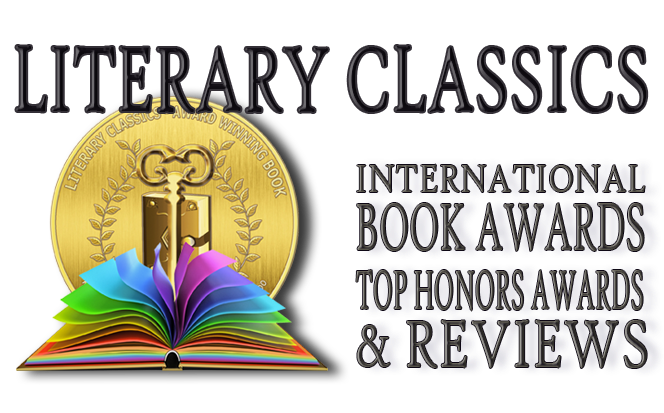 This coming-of-age tale is recommended for home and school libraries and has earned the Literary Classics Seal of Approval.